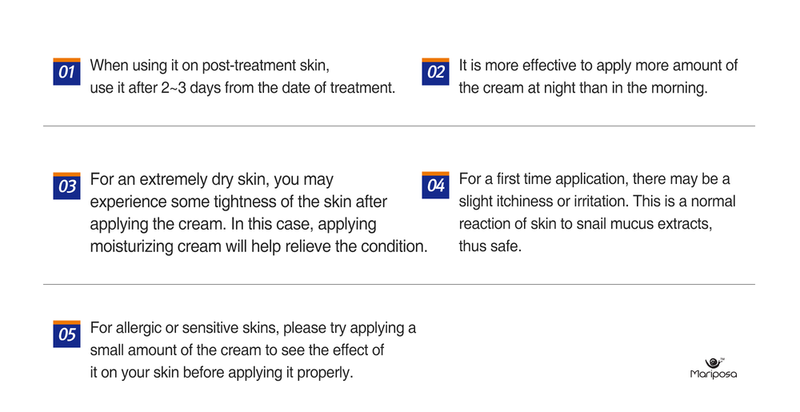 Research on the curative effacement and safety of Mariposa cream (containing extracts of HélixAspersa Müller snail mucus) for patients with a mild acne condition: Acne condition (closed comedo, open comedo, papule, pustule) reduced by 35.7. Sensitive Skin & Trouble Skin Repair Mariposa Cream! 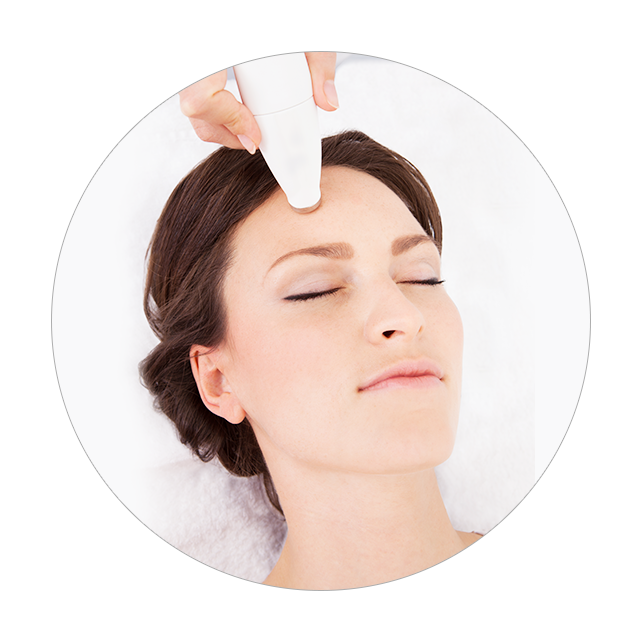 After dermatological treatments or surgeries such as laser therapy and peeling, our skins are either damaged or irritated. Therefore, it is necessary to apply effective post-treatment dermal-care creams such as Mariposa cream for speedy recovery. Mariposa cream is highly suitable for trouble prone skins . 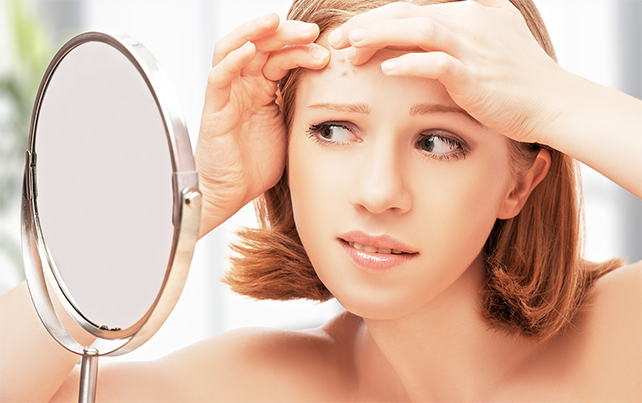 Trouble prone skins easily face many skin problems such as scars, skin pigmentation disorders. 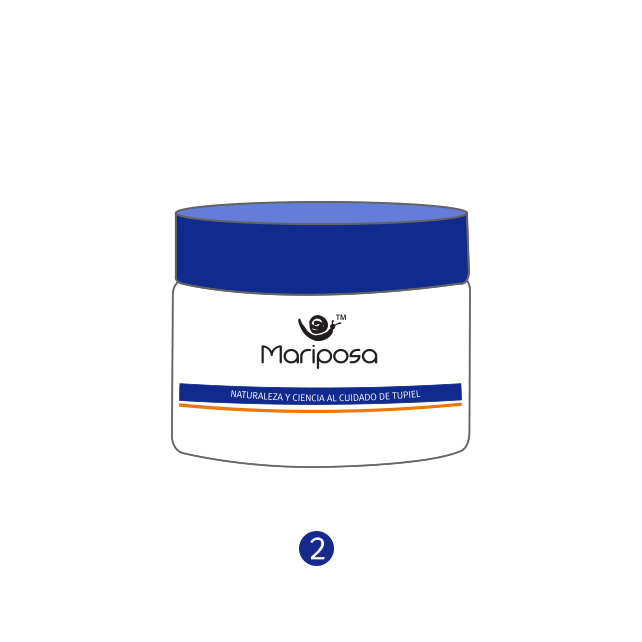 Many beneficial ingredients in Mariposa cream helps quickly relieve such problems and makes your skin smooth. Although it is impossible to stop aging, it is possible to slow it down. By increasing the elasticity of aging skin, Mariposa cream helps you get a smoother, youthful-looking skin. 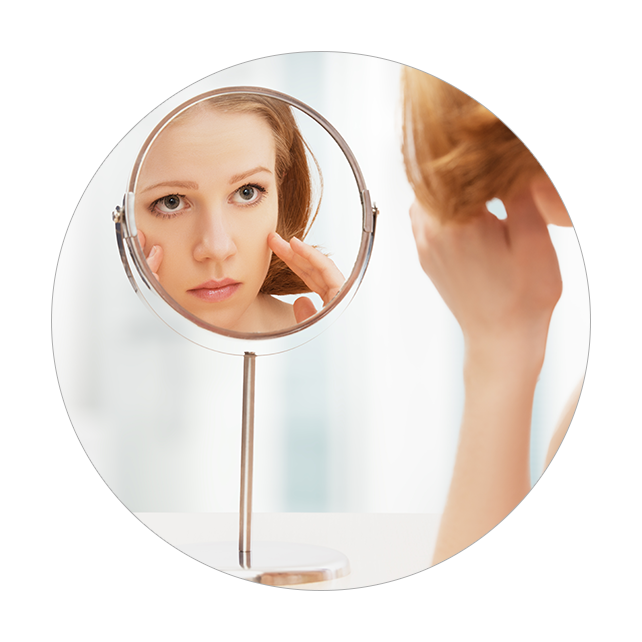 Small scars or many dermatological treatments leave unwanted, often lasting, scars. Mariposa cream helps skins recover from damages and get a smooth, glowing, healthy skin. 2. Use it twice a day in the morning and at night. If necessary, applying more than twice a day is possible, too. 3. 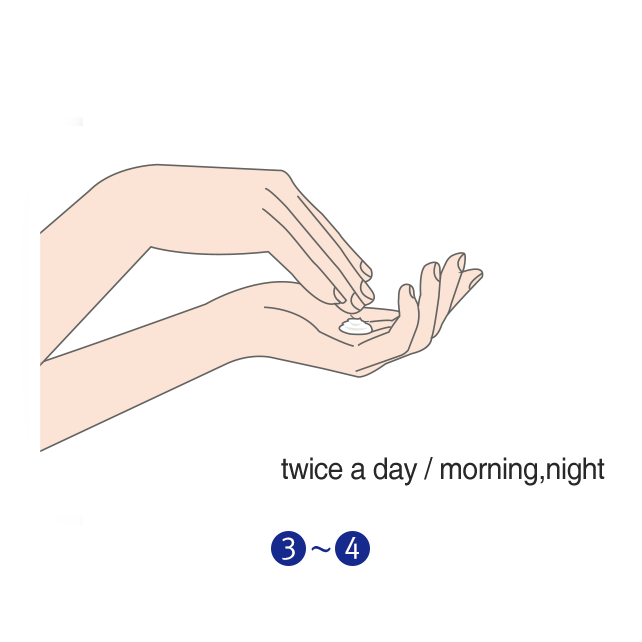 After cleansing, apply it and gently massage the area of the skin. A small amount is sufficient. 4. It is better to apply more amount of it at night than in the morning. 5. 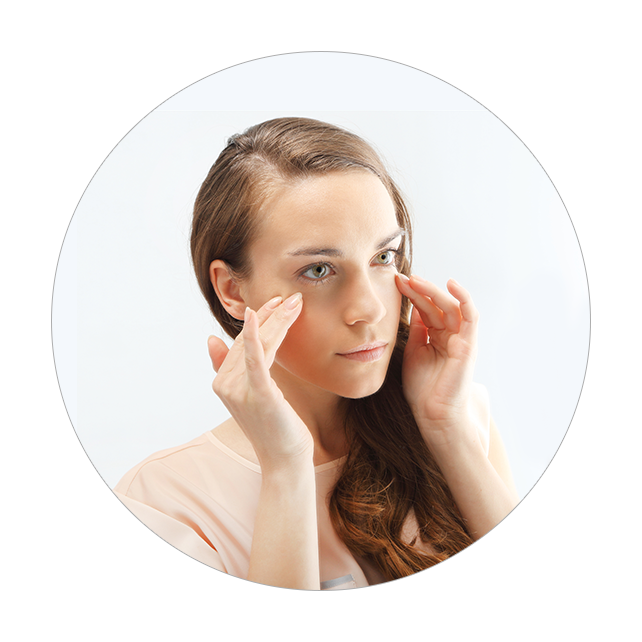 For an extremely dry skin, you may experience some tightness of the skin after applying the cream. 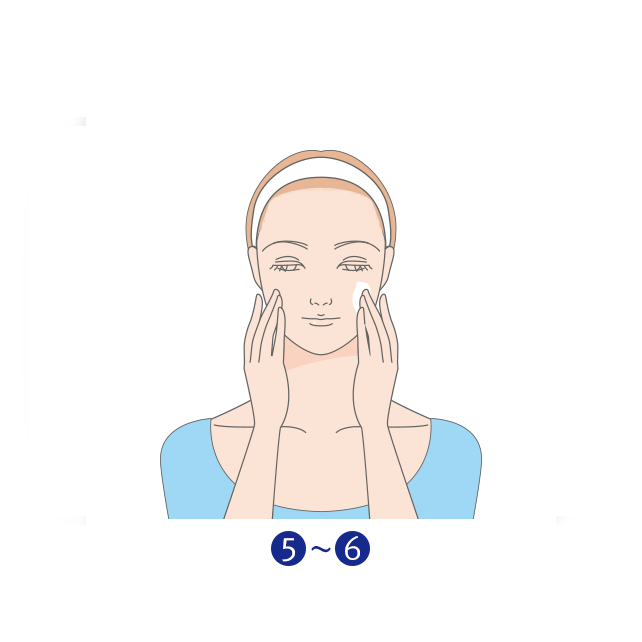 In this case, applying moisturizing cream approximately 5 minutes after the application will help relieve the condition. 6. For a first time application, there may be a slight itchiness or irritation. This is a normal reaction of skin to snail mucus extracts, thus safe. ©JM BIOTECH CO., Ltd. ALL RIGHTS RESERVED.